October is National Dental Hygiene Month! 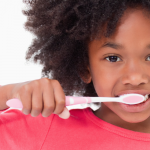 This year, we’re offering patients dental hygiene tips to improve their overall oral health. Your everyday habits can significantly impact your oral health. Learn how to mitigate oral health concerns with easy to follow everyday tips. Perhaps you were taught that flossing is optional or only required on an infrequent basis. 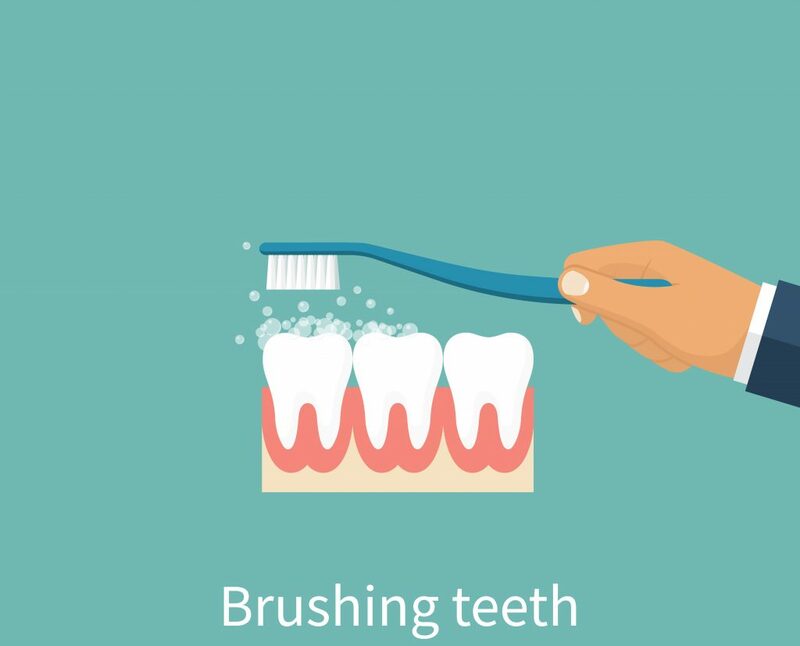 A common misunderstanding is that simply brushing your teeth twice a day will suffice. A 2017 survey by the ADA showed that only 16% of Americans report flossing at least once a day. The problem with irregular flossing is that a toothbrush can’t reach into the spaces between the teeth to remove plaque buildup. That’s why for many people, gum disease or cavities can develop in the absence of regular flossing. Decreasing your chances of having cavities can be as easy as a one-minute flossing practice per day. Remember: flossing isn’t just used for removing food; it’s a way of protecting your teeth from bacteria. Remove extraneous sugar from your diet. Even if you are a sugar lover, remember that every bit of sugar removed from your diet counts towards improving your overall health. You may not even realize the quantity of added sugar that many “normal” food products contain. Our best tip is to evaluate the sugar content of each product you typically buy. Can you buy an alternative with less sugar? Many foods that are thought to be “healthy,” such as yogurt or fruit juice often contain large amounts of sugar. The presence of sugar in these foods wears on the teeth and takes a toll on your body. By decreasing your sugar intake now, you can drastically reduce your risk of getting a cavity as well as many other long-term conditions such as diabetes, heart disease, and obesity. If you have a history of cavities or gum disease, the dentist may recommend biannual cleaning appointments. If not, most people do well with a dental cleaning once a year. 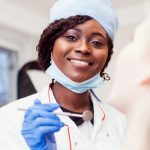 While you might imagine that a dental cleaning is unnecessary if you follow the above tips, the truth is professional dental cleanings cannot be substituted by any other means. Regular dental hygiene and trips to the dentist work in tandem to help you to attain the best possible oral health. 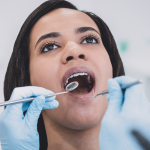 These visits allow the dentist to detect and address incipient conditions before they can progress. 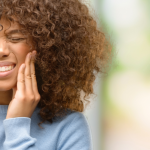 If you’re looking for a dentist or haven’t made your appointment in some time, we encourage you to reach out to us at Penn Dental Medicine. We offer discounted prices to patients at the University of Pennsylvania School of Dental Medicine. Our student dentists, who are completing the final stage of their training, are supervised by our experienced faculty dentists. To make your appointment and boost your dental hygiene habits, please call us at 215-898-8965. We look forward to seeing you soon!